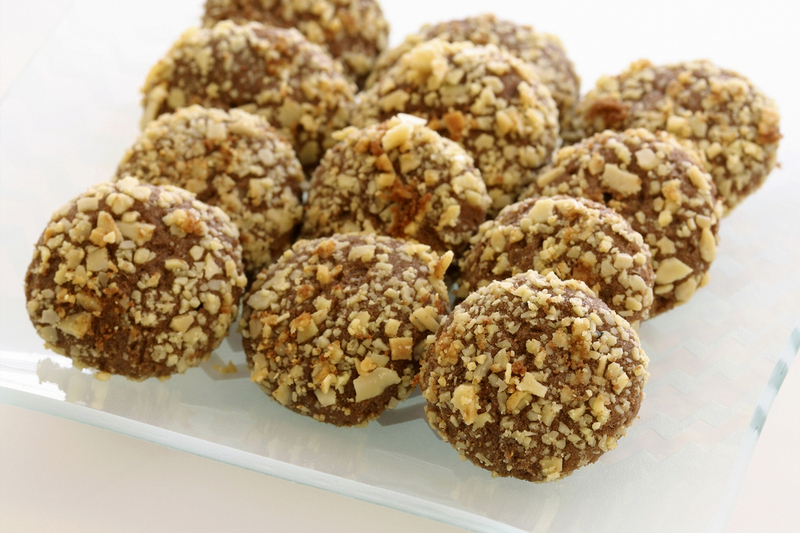 A delectable freezer cookie that is quick and easy. 2. Shape dough into round balls. 3. Cover with waxed paper and flatten into disks. 4. Freeze until ready to eat.